Are you using video? It’s the premier modern communication tool. That’s a fact reflected in the numbers. Companies that use video grow revenue 49 percent faster than those that don’t, which is a huge difference. A key part of success in this field is delivering video efficiently. This blog will look specifically at CDN pricing for live video streaming. Any broadcaster can benefit from using a CDN, or Content Delivery Network. However, a CDN is absolutely essential if you’re live streaming to a large audience. Today, 79 percent of all global consumer web traffic comes from watching video online. That’s a huge amount of data, and a CDN can help you handle it. This blog will introduce you to world of CDNs and explore the world of high-volume live video broadcasting. Then, we’ll dive into a CDN pricing comparison of the top providers on the market. Finally, we’ll finish out by exploring an alternative model: using a video streaming solution that integrates a CDN with their service. We’ll get started here with an introduction to Content Delivery Networks. A CDN, as the name implies, is a network. Specifically, it’s a network of computer servers that is distributed around the world. These servers are configured to help content creators deliver content to users. This content could be video, audio, images, text, large file downloads, or any other type of digital information. 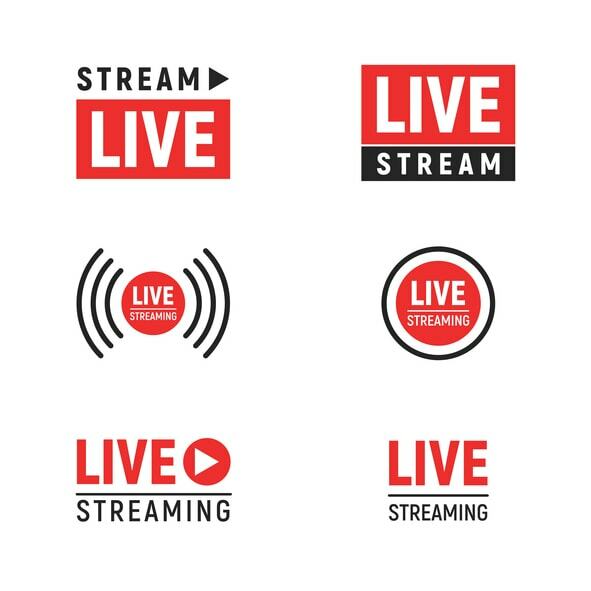 When it comes to streaming live video, a CDN functions by duplicating a live stream video feed as it is created. Duplicate copies of the stream are sent to various servers. These servers are dynamically selected based on how big your audience is and where they are located. The effect of this is that, instead of concentrating all your web traffic on a single or small number of servers, the load is distributed across dozens of servers. 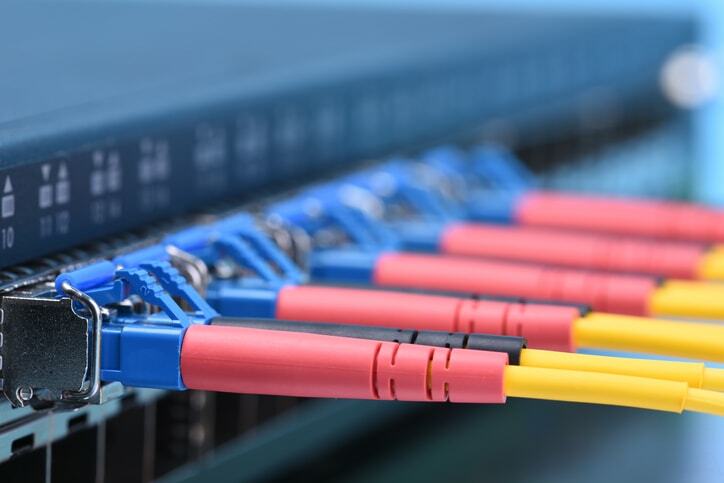 On top of this, users are automatically connected to the fastest server for their network connection. In this way a CDN makes content delivery faster, more reliable, more scalable, and much safer. For high-volume live streaming, using a live streaming CDN is essential. Many professional broadcasters can expect to get tens of thousands of viewers—or more—with every broadcast. For OTT video broadcasting (especially live releases of popular shows, sports, and breaking news), audiences can be massive. Are you prepared to deal with a million simultaneous live stream viewers at once? Even with a robust internal server infrastructure, that’s enough demand to bring most networks to their knees. For the sake of scalability, we recommend that professional broadcasters use a CDN instead of rolling their own live streaming servers. The effect of using a CDN to improve the speed of your web content can be dramatic. To use an example from outside the video industry, Mozilla got 60 million more Firefox downloads per year simply making their pages load 2.2 seconds faster. When it comes to online content, speed translates directly into success. Why use a CDN for professional live video broadcasting? As GlobalDots notes in their extensive review of CDN technology for live streaming, CDNs are critical for online video. Lower latency, since users located around the world are likely closer to a point of presence CDN server in their location. Better quality, since buffering will be reduced by using a CDN. Faster speeds, since loads are automatically distributed across massive networks and bandwidth. Increased reliability, since the system can continue to scale to huge loads—in contrast to local servers, which may crash if overloaded. Security, since a CDN helps protect against DDoS attacks (one of the most common types of digital attacks, in which a company website is flooded with thousands or millions of spurious requests). 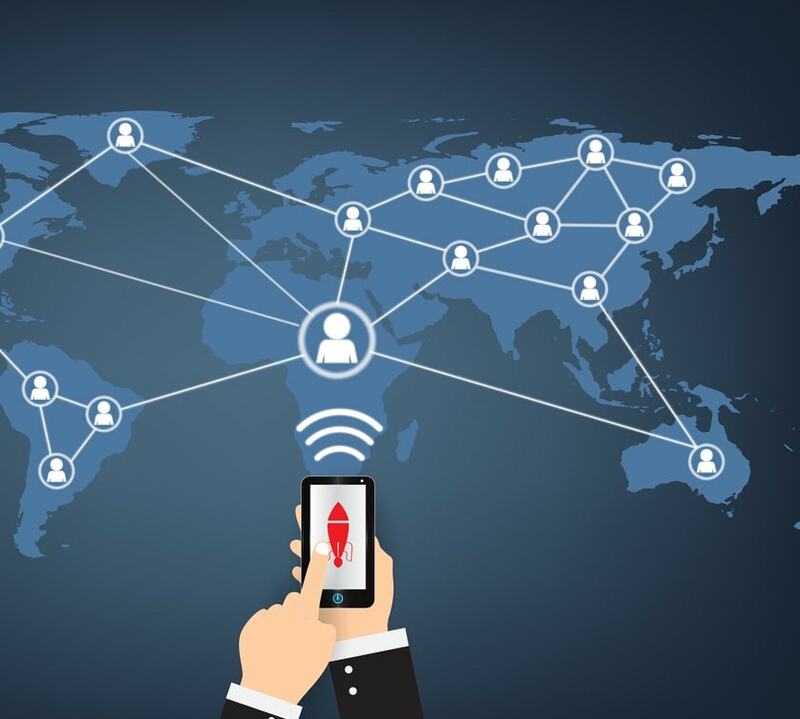 Global reach, since a CDN network likely has severs located in or adjacent to any country in the world. Now that we have a good understanding of how CDNs work and why you should use one, let’s move on to a CDN pricing comparison. In the next section, we’ll look at a few of top CDN providers in the world—and finish off by providing an alternative means to access CDN services. Web giant Amazon has come a long way from being a bookstore. Today, they are one of the largest providers of cloud computing services, including CDN services. Their CloudFront CDN supports live streaming and is priced based on region. Pricing for bandwidth in the United States starts at $0.085 per GB for the first 10 TB. Akamai is the largest CDN on the planet. Their network includes more than 240,000 servers located in more than 130 countries worldwide. Their “Media Services Live” division focuses on live streaming. This pricing only includes delivering a live channel. Azure is Microsoft’s CDN offering. Their Media Services division provides CDN hosting and delivery for live streaming and other video. For the largest clients, Rackspace may be a good choice. Rackspace works with a variety of CDN and cloud service providers, and provides managed services to users. This includes video hosting and delivery. Rackspace pricing isn’t available publicly, and depends on a wide variety of factors. Telecommunications giant Verizon also has a CDN, which is known as Edgecast. Their live streaming functionality is provided via a service called Uplynk. Pricing is based on hours of content encoded, stored, and streamed. However, details of pricing are not shared online. Of course, there are many reasons why using a CDN can be difficult. Pricing can be high or confusing. The specific services they offer may not match your needs. The best alternative is to use a video streaming solution that partners with a CDN for content delivery. For example, here at DaCast we partner with Akamai for delivery of all live streaming and on-demand video at a very competitive pricing. However, you gain the additional benefits of the analytics, monetization, security, video API access, and video content management tools. Hopefully this article has helped you understand CDNs, CDN pricing, and our favored alternative—working with an OVP like DaCast. DaCast helps a wide range of businesses get started with live streaming. Our service is a robust, affordable alternative to using CDN services directly. When Should You Be Using Video Transcoding?